We've been to two museums already this half term - the Royal Armouries in Leeds and the National Media Museum in Bradford. Fantastically, because they're both national museums, they're free. I'm not so homespun and organised that I packed my own supply of snacks and walked there, so after parking, a latte for moi and a Cornetto for the four-year-old, and two lightsaber pencils priced £5 from the gift shop....it's not completely free. But I am one of those comedy characters who nods smugly at the signs reassuring me that Every Purchase Supports The Museum. And, *serious face* I really do think we should support and utilise these places, especially when they're on our doorstep. 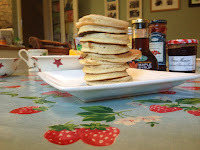 Even from being a tentative toddler, pointing and naming, the boy has got a lot out of museums, art gallery, libraries, and botanical hothouses – anywhere my Leeds Card would get us. 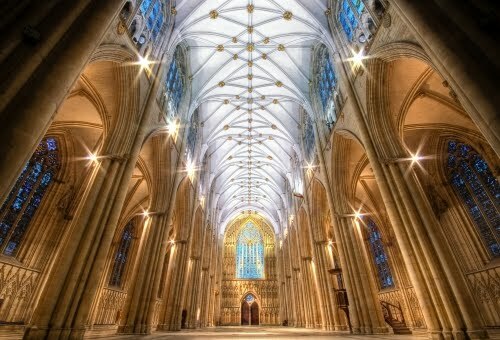 A few weeks ago I was doing work for my old newspaper in York and was sent to cover the announcement of a new dean to York Minster, among other things. There was a fair-sized gathering – staff, pupils from the Minster School and various dignitaries. The new incumbent was the current dean of Leicester, Vivienne Faull. I took a pew, literally, and prepared to take my shorthand notes. The charismatic arch bishop of York, Dr John Sentamu, gave a speech, before Vivienne Faull introduced herself to the new flock. 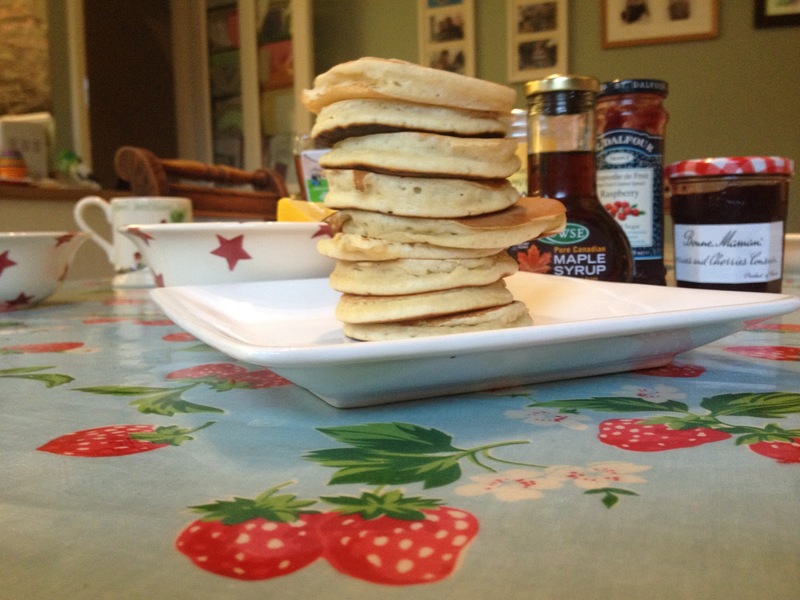 A Twitter friend asked me for a recipe the other day, after I boasted about being Clairey, Queen of Scotch Pancakes. Timing is everything, as they say, and I think I’ve realised that a book often has ‘a moment’. 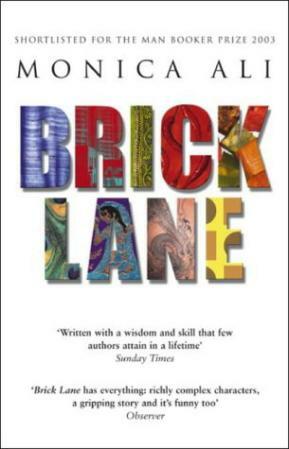 Encompassing the Oldham riots and 9/11, and published in 2003, Brick Lane did indeed make a timely appearance. And it had quite a moment. It was short-listed for the Man Booker Prize, and its debut author voted Best of Young British Novelists on the basis of the unpublished manuscript. So when it was my turn to choose for book club, I remembered how Monica Ali’s first novel had been recommended over the years and dusted it off from the shelf in my head marked Books I Should Read. 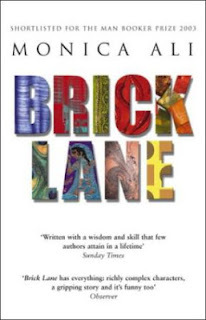 The story follows Nazneen, born in a Bangladeshi village and transported to London at the age of eighteen for an arranged marriage to a man 20 years her senior. 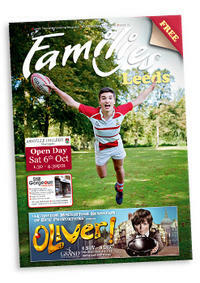 Separation anxiety – I didn’t know the half of it – but back when I had a pre-schooler, a trip away without him proved interesting for me, as documented in my column here, in the latest edition of Families Leeds (Page 6). My neighbour Jim Cardwell, in his column The World According to Dad, also has some amusing points to make about the rules of family camping, and if, like me, you are the right-handed parent of a left-handed child, there’s a really useful read on page 22 by Sarah Butters, plus lots more interesting articles. And finally, if you haven’t seen it already, there’s my account of contracting Slapped Cheek Disease while pregnant on page 12. There’s been some great feedback from people who hadn’t realised the risks the bug poses to pregnant women, so please keep spreading the word and raising awareness as we head into winter when it tends to be most prevalent.